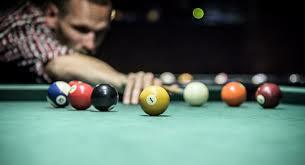 Come out and play in the Intramural Sports Billiards tournament! All individuals can participate for free. The winner of the tournament will receive a free Intramural Sports t-shirt. Sign up at the front-desk prior to the event.